Sheridan Smith is set to take things to the next level with her second album "A Northern Soul" which will be released on November 2nd. 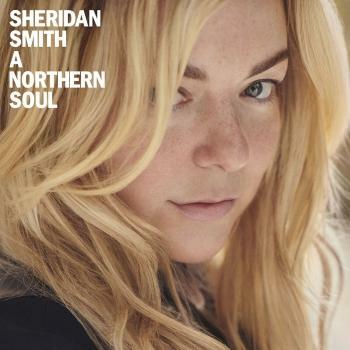 Eager to challenge herself as an artist, Sheridan delved into her own personal experiences to co-write a heartfelt and personal collection of contemporary songs. 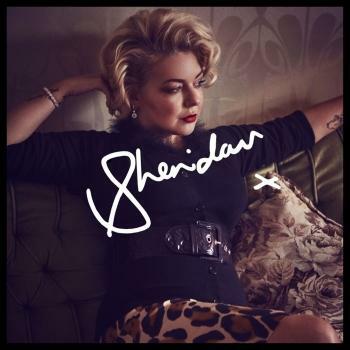 Sheridan has collaborated with some of the world’s leading songwriters including the album’s Grammy-winning producer Jimmy Hogarth (Amy Winehouse, James Bay), plus Amy Wadge (Ed Sheeran, Kylie) and Eg White (Adele, Florence + The Machine).